FaithGroups are the Small Group Ministry of Faith Community Church. We have a variety of groups that meet at different times and locations. 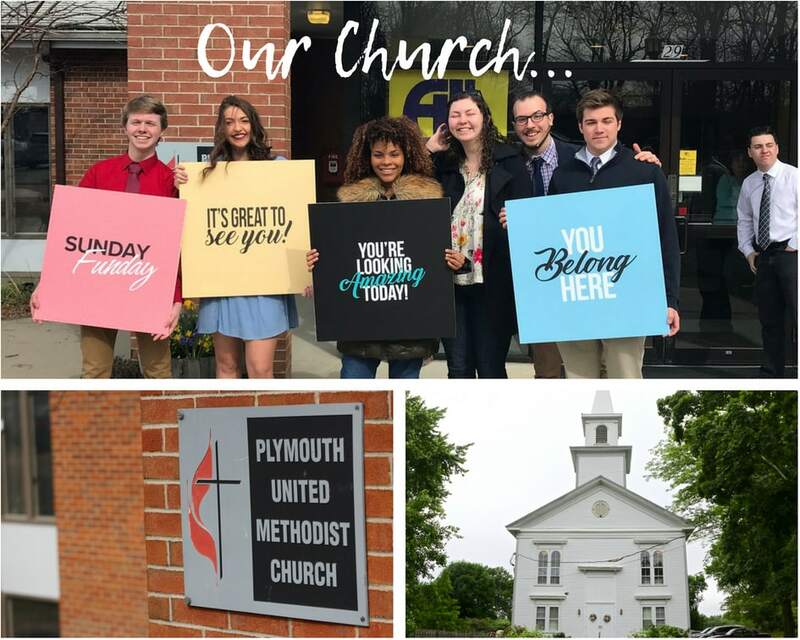 We invite you to learn more about our FaithGroups by contacting our pastoral staff at: pastor@faithcommunityma.com or calling our Senior Pastor at 774-404-4314.